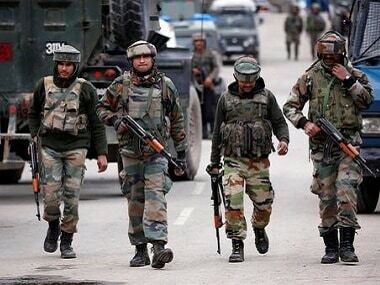 Tral/Khrew (Jammu and Kashmir): The Jammu and Kashmir Police have successfully busted two terror modules of Jaish-e-Mohammed (JeM) and arrested 10 of its members from Tral and Khrew in South Kashmir. In an official statement on Monday, the police said huge quantities of incriminating materials including gelatin sticks, detonators, materials for making Improvised Explosive Devices (IEDs) and grenades were recovered from their possession. 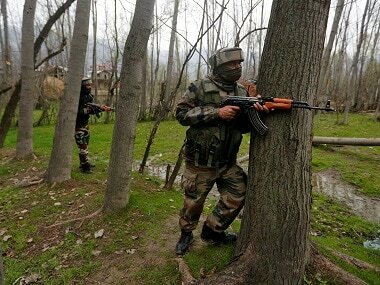 A special team of Jammu and Kashmir Police was constituted to investigate the increasing terror attacks in Tral in which security forces and civilians were being targeted by the terrorists. 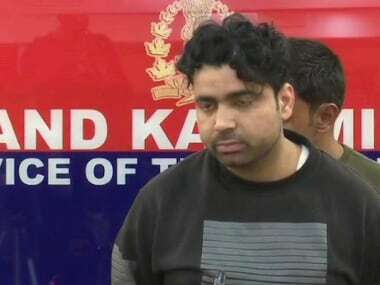 The police claim that on the basis of material evidence collected during the investigation, it identified four suspects having complicity in terror attacks and subsequently took them into custody. 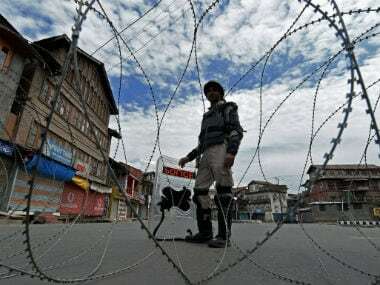 Four persons arrested from Tral area of Awantipora have been identified as Younis Nabi Naik, a resident of Pinglish, Fayaz Ahmad Wani from Reshipora, Riyaz Ahmad Ganaie from Nigeenpora and Bilal Ahmad Rather from Hafoo Nigeenpora. 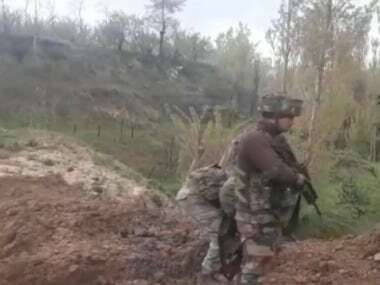 Similarly, the second terror module was busted in Khrew area of Pampore in which six associates of proscribed terror outfit JeM have been arrested. Huge quantities of incriminating material have been recovered from their possession. Those arrested from Khrew area of Pampore have been identified as Javaid Ahmad Parray from Bethan Khrew, Yasir Bashir Wani from Babapora Khrew, Tahir Yousuf Lone from Khrew, Rafiq Ahmad Bhat from Sharshali Khrew, Javaid Ahmad Khanday from Khrew and Imran Nazir from Mandakpaul Naimsaab Khrew. The police are further investigating the case and all incriminating materials have been taken in case records to probe their complicity in other terror crimes.